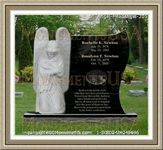 Most people place a single enlarged photograph of a deceased member in the the room as a sign of respect and honor. It should reveal the positive aspects of personality. It is important that you remain at the entrance to greet all guests who attend the ceremony. A parlor will often include a guestbook to sign and leave messages of support. The catering will need to be taken into consideration including the provision of snacks and drinks for the visitation. Not all facilities include food for guests and therefore it should be discussed with the business. A funeral wake is a traditional procedure that is held to remember and honor the person who has passed on. 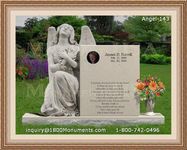 It can focus on the celebration of life or a mourning process in which guests are able to offer their condolences and share fond memories. Careful planning and consultation with a parlor can aid in making the most suitable decisions.